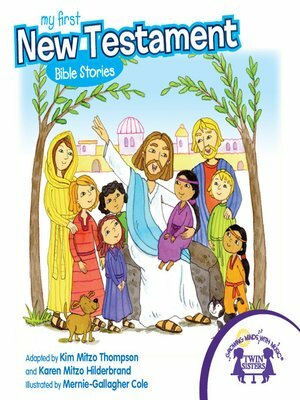 Written especially for young children, these classic New Testament stories introduce children to the Bible in a fun way! Each captivating story emphasizes a lesson so parents and children can discuss life applications. Easy to understand text and simple truths make this collection perfect for gift giving, Sunday School lessons and everyday learning at home.